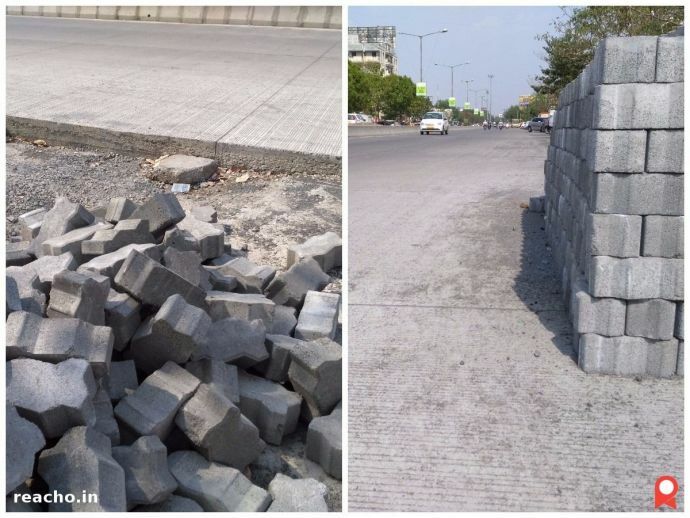 Does Nagpur Really Need Cement Concrete Roads At Any Cost? State Energy Minister Chandrashekhar Bawankule has promised that payment won’t be issued to the contractors unless the quality of roads is up to the mark. Over the last few days, we have seen a lot of debate on the quality of cement concrete roads that are being built in the city. The 300-crore a year project was announced in 2015 and was largely welcomed by the citizens as everyone was tired of the frequent cracking of the asphalt roads and the then addition of layer upon layer to make up for it. 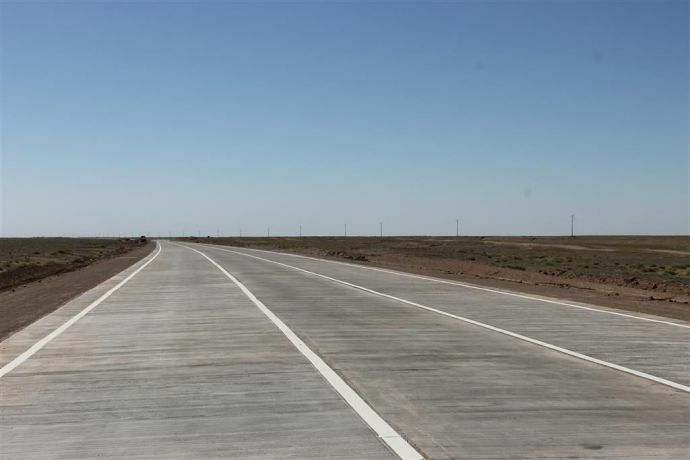 However, it is now clear that constructing cement concrete roads on all the major pathways is not easy and comes with its own issues and drawbacks. A recent inspection by NGO Janmanch has exposed a number of flaws and structural issues within the roads. So, let us go back to the basics here - Are cement concrete roads really needed in our city? Initially, building a cement concrete road is costlier than building an asphalt road, as can be seen from the Rs 300 crore a year project. But unlike asphalt roads, which need constant resealing and repairing, cement concrete roads require little to no maintenance. Also, the life of cement roads is 30-35 years as against 5-7 years for asphalt roads. So, in the longer run, asphalt roads are far more costly to manage than the cement concrete roads. Nagpur perspective: Nagpur doesn’t have a great track record of quality asphalt roads as far as recent past is concerned. So, going for cement concrete roads seems logical. 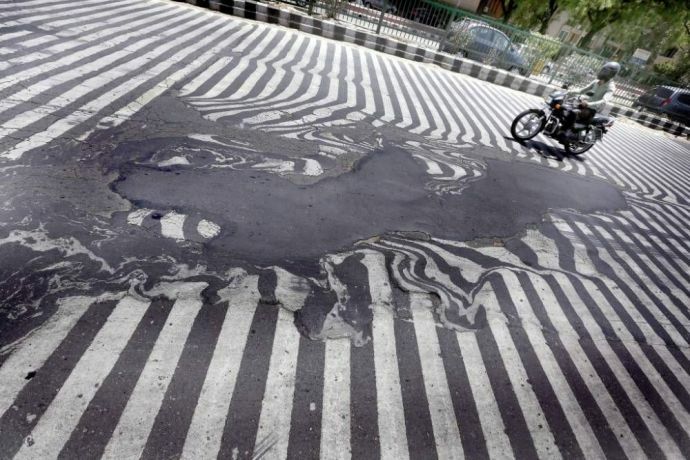 Asphalt softens up in high temperatures (see image) whereas cement concrete road remains unaffected on the surface. Cement concrete roads are prone to cracking due to temperature stresses. However, this is can be effectively tackled by proper reinforcements. Nagpur perspective: Known for its scorching heat that wipes out even lakes in summers, asphalt roads obviously don’t fare well here. 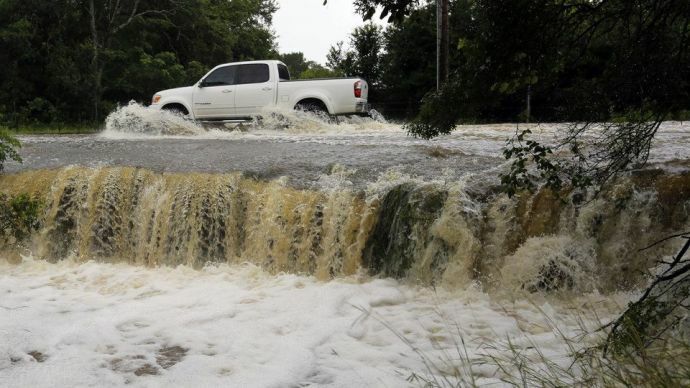 But, on the flipside, cement concrete roads soak up more heat and are slow in cooling down. Also, as Nagpur’s population increases and traffic congestion starts becoming an issue, this could hamper inter-city travel even more in the scorching summers. Cement concrete roads have higher "solar reflectance" as compared to asphalt roads. Lower "solar reflectance" of asphalt (as compared to concrete) is known to cause Urban Heat Island effect (temperature rise in cities). However, there are many recent studies presenting conflicting results on this issue. Nagpur perspective: Anything that contributes to increasing the city temperature is unacceptable! This is another point that goes in favour of cement concrete roads. Depending on the quality of material used, these roads can last as long as 30-35 years compared to 5-7 years for the asphalt roads (in city environment). Also, cement concrete roads hardly require any maintenance if constructed properly whereas, asphalt roads need constant repair to keep up the quality. Nagpur perspective: We have seen the road that connects Khamla square and Aath rasta chowk retain its quality all these years without showing any sign of cracking. On the other hand, we have seen even the best-laid asphalt roads crack in just one spell of monsoon rain. Generally, when cement concrete roads are built, the whole area is dug up and then the layers are laid down. However, if this is not done properly, the new cement concrete layer can significantly raise the height of the road, thus raising the issue of waterlogging in the properties by the side of the roads. Nagpur perspective: The Indian Roads Congress (IRC) guidelines state that, in cities, the road has to be completely dug up before laying the new layer maintaining the level of the surface. However, most of the newly constructed roads have increased height. In the monsoons, this can give rise to waterlogging in the neighboring areas and create severe drainage issues. Smoother the road, better is the fuel efficiency. 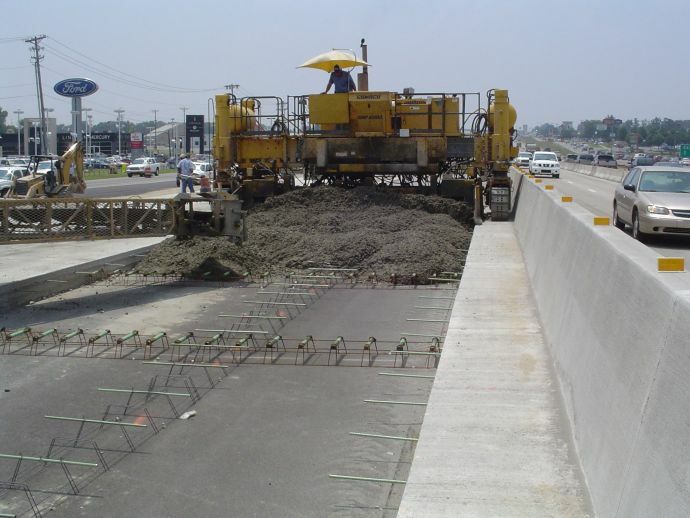 Concrete roads are more rigid and durable than asphalt roads and hence can be attributed to higher fuel efficiency. Nagpur perspective: This might not matter much since the average travel distance is low in Nagpur. Nevertheless, it is always better to save fuel! Studies state that asphalt roads are quieter than concrete roads by 2-4 decibels. However, this difference is more noticeable on highways where the speed of the vehicles is high. Also, there are conflicting studies which indicate that with better finishing, concrete roads can be as quieter as asphalt roads. 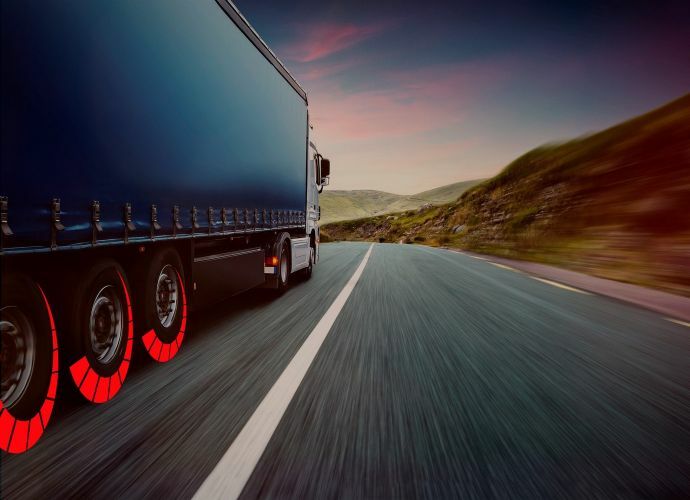 Additionally, noise is generated be the vehicle (especially heavy vehicles) when the surface is rough or uneven. Considering the durability of concrete pavements over asphalt ones, this point can go in the favor of cement roads. Nagpur perspective: Surface type won't make much difference on the current noise levels. So, looking at the above points, it seems reasonable to go for cement concrete roads provided the quality is good and future problems are kept in perspective. As far as the poor quality of newly built roads is concerned, State Energy Minister Chandrashekhar Bawankule has promised that payment won’t be issued to the contractors untill a third party inspection makes sure that the quality of roads is up to the mark. Unless the quality is maintained, it makes no sense to replace the current asphalt roads as whole point driving behind opting for cement concrete roads is higher life, better durability and low maintenance. Note: All images used in the article are for representative purposes only.